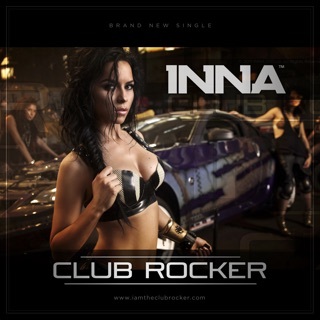 Inna has continued to evolve and grow as an artist. Her dance music is the bomb but this is on another level and her voice has a magical quality, particularly when she sings in French and Portugese in this song, I love it!! INNA is undoubtedly the queen of dance, Heaven is a fun and danceable song with everything needed to be the hit of the summer.